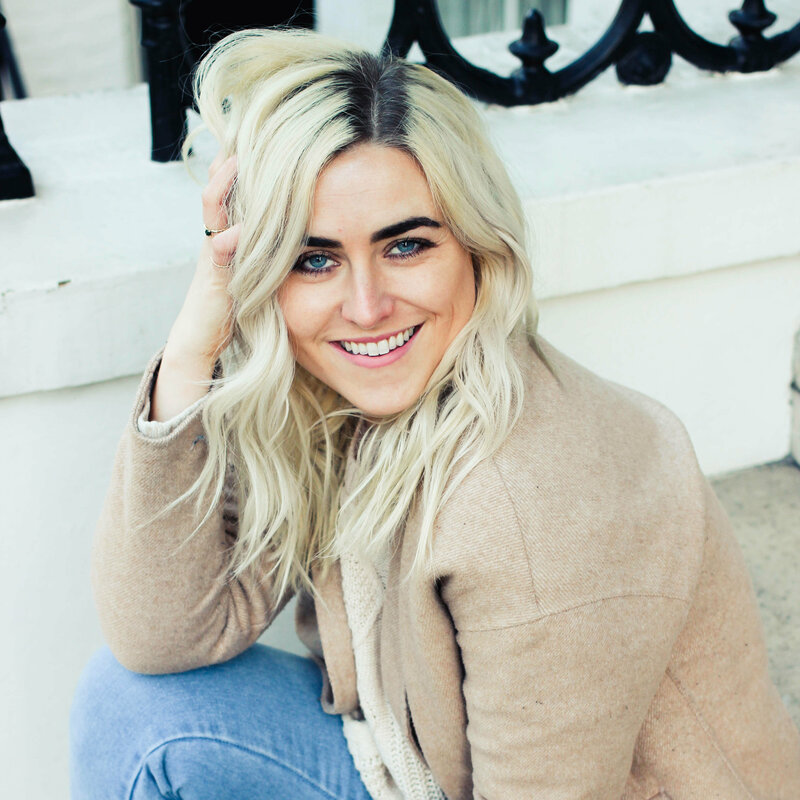 I’m Kelly, a lifestyle blogger living in a tiny one bed flat in London with aspirations of travelling the globe and owning a flat with an extra room. On my blog, I write about life, travel, and style. All the while drinking coffee, obsessing over interiors and photography. My style could be described as vintage luxe. My flat is ...structured around warm colours set alongside bolder darker tones. You can expect golds, coppers and pinks mixed with green velvet and dark prints. And someday, I’ll finally complete my gallery wall.